Sleeper pick Anthony Mix 40: finished Bench: >1 Cone drill: WTF, who cares? Height: TALL!!! Call up his agent Vinny C., and get it done Danny Boy! 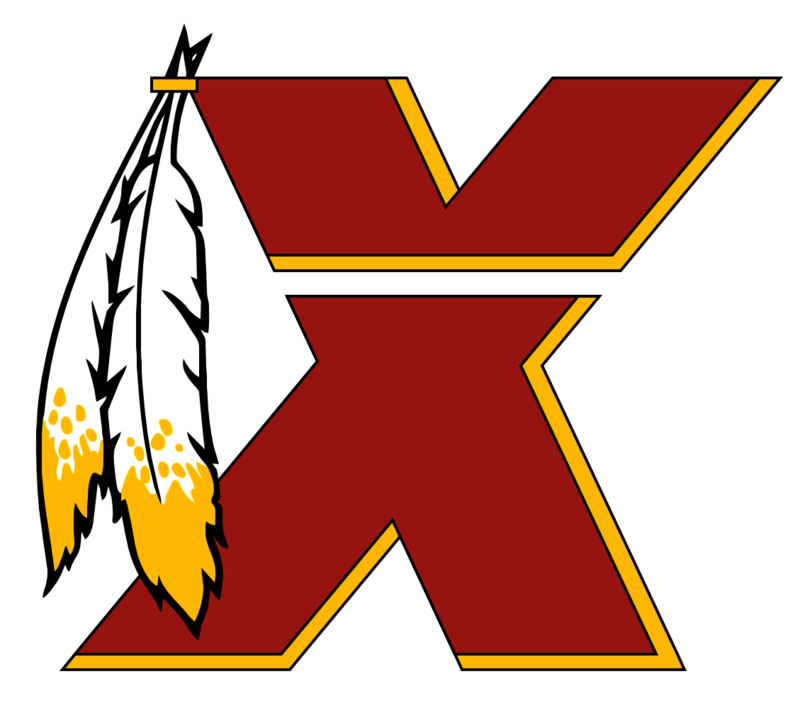 We need Trung Canidate - fire up Redskins1 baby! Rosen can probably be had for a 3rd + a little. If I'm right, I don't see why you wouldn't do it. If they are asking for a 2nd, just leave the offer on the table and let them know it's good until the draft.